Friday, March 3rd, between 8 A.M.-2 P.M.
Saturday, March 4th, between 8 A.M.-2 P.M.
Saturday, March 11th, between 8 A.M.-2 P.M.
Monday, March 13th, between 8 A.M.-1 P.M. Tires must be relatively clean and be from passenger vehicles. Large truck tires and tires from businesses or commercial sources will not be accepted. A limited number of tires with rims will be accepted. 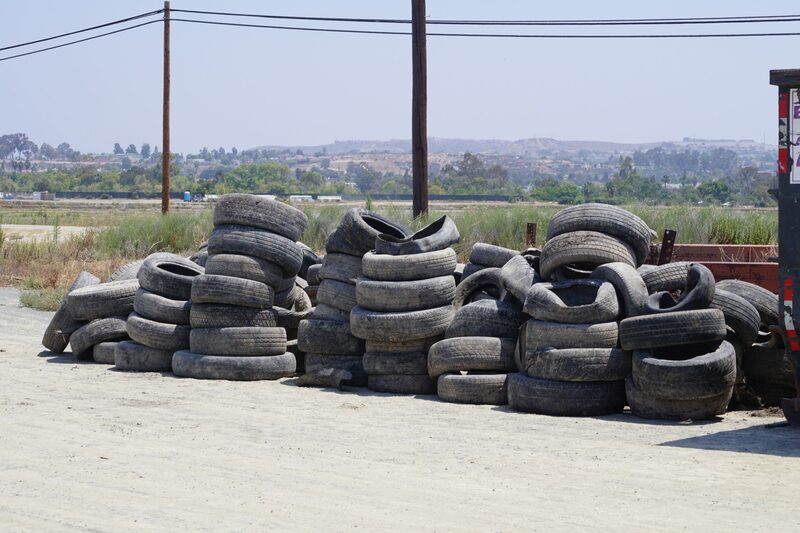 Residents who want to transport loads of more than 9 tires may request a waiver when they make an appointment. 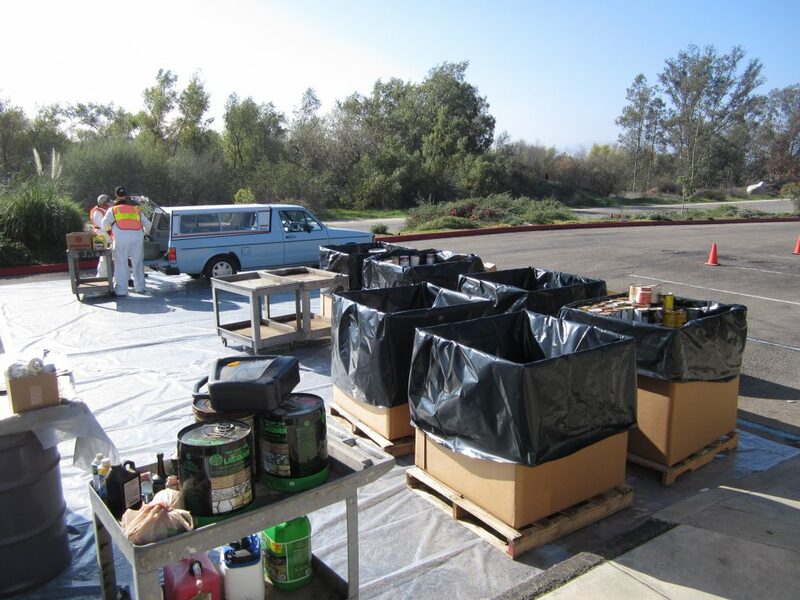 EDCO Station accepts free recycling drop off, year-round, for these additional items: used motor oil, electronic waste, fats, oil and grease, and CRV glass, cans, and plastic. Find out more here. 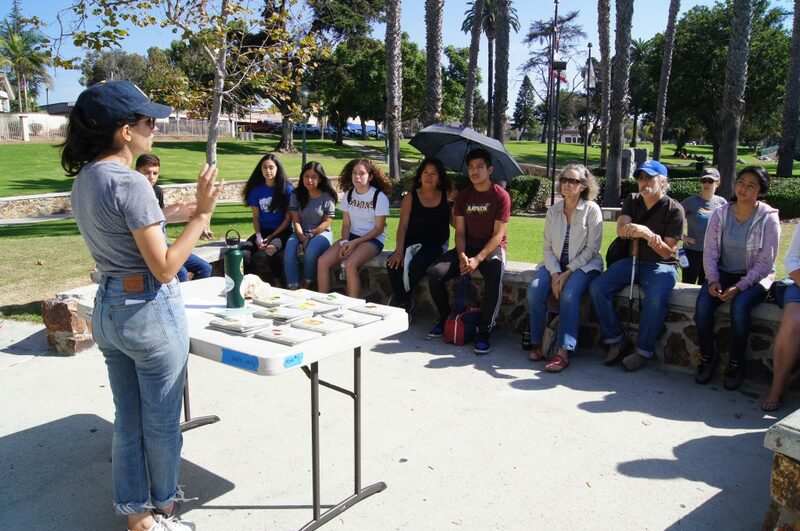 The event is made possible by County of San Diego Department of Public Works, CalRecycle and EDCO.